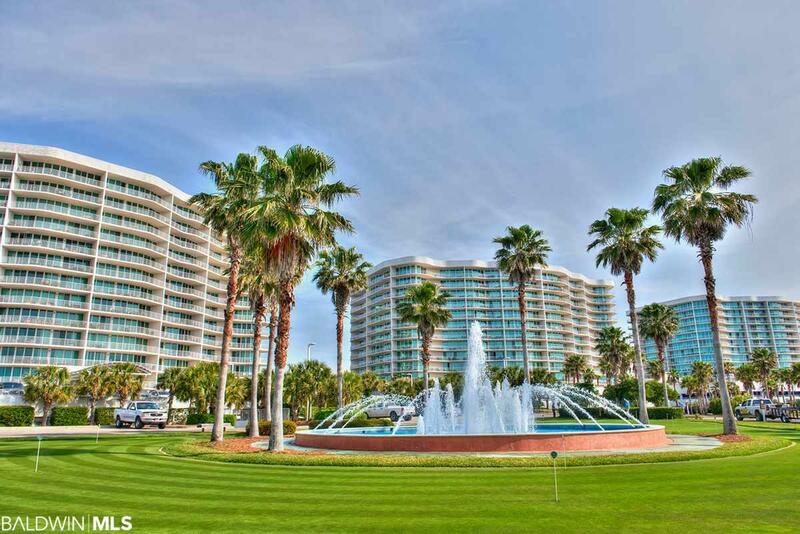 *** RENTAL MACHINE- Highly sought after "D" Building 3Bedroom/3Bath GULF VIEW Unit. 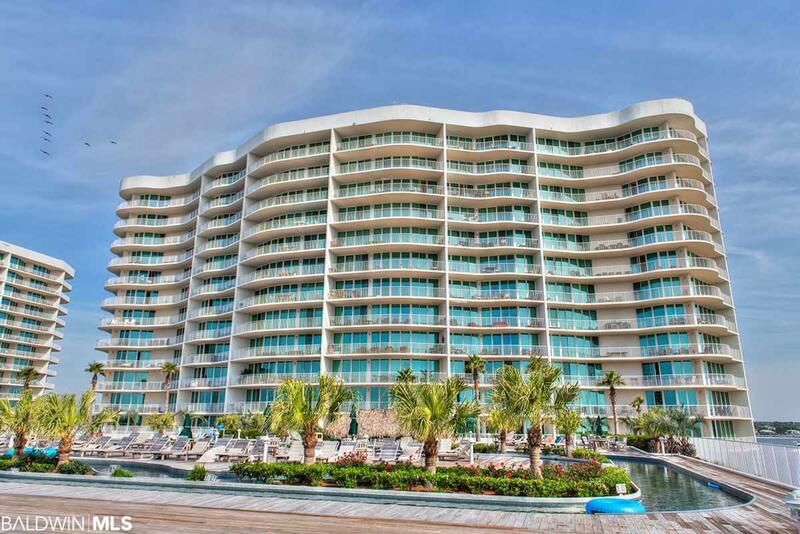 *** Come SEE this perfect CONDO for you and your family. 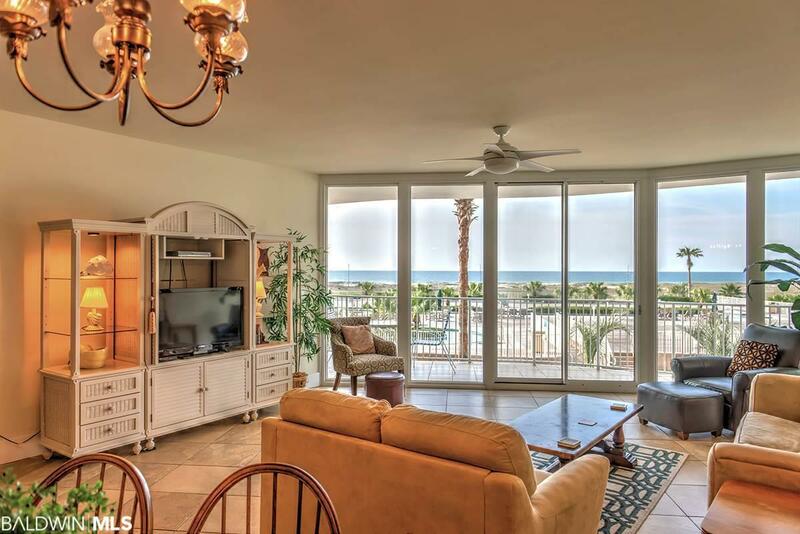 This unit is placed perfectly above the lazy river and has a fantastic view of the GULF. 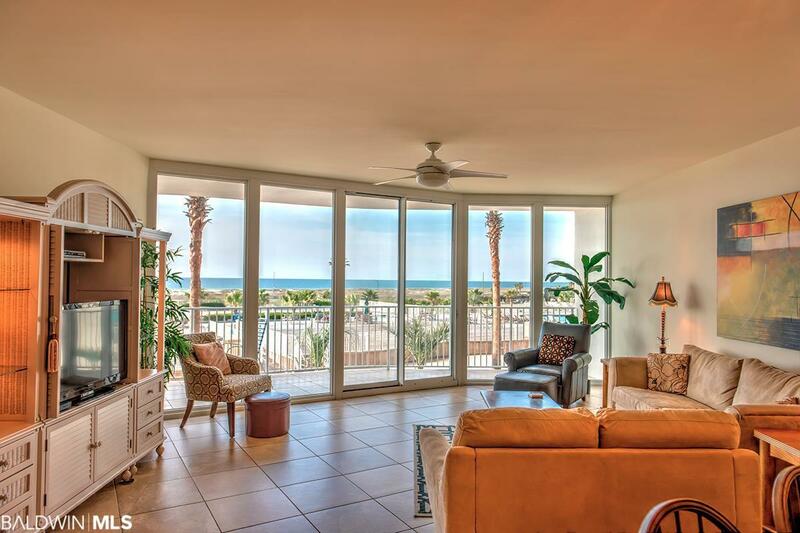 This CONDO has been completely REPAINTED and NEW carpet has been placed in all the bedrooms. ABSOLUTELY BEAUTIFUL!! It is TURNKEY READY for RENTALS or a 2ND HOME.